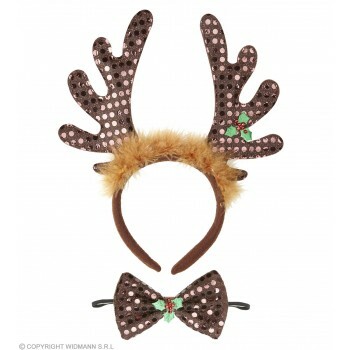 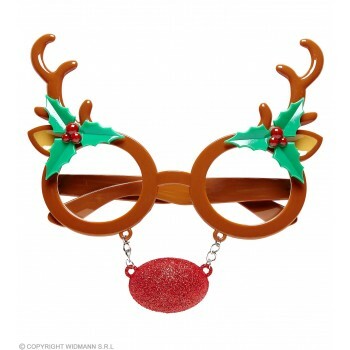 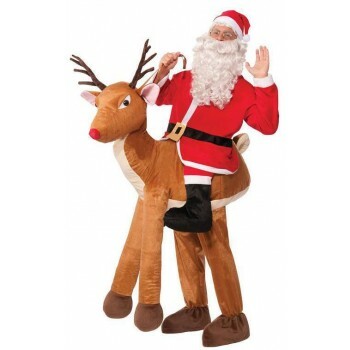 Bring in the holiday cheer of Saint Nick with Men's Christmas Fancy Dress Ideas. 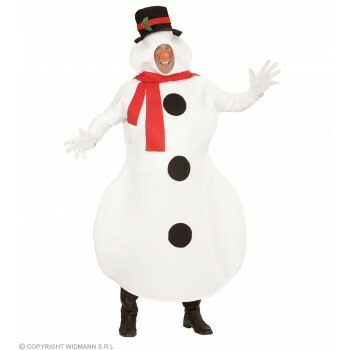 A festive and celebratory occasion calls for costumes- what better way to bring in the new year? 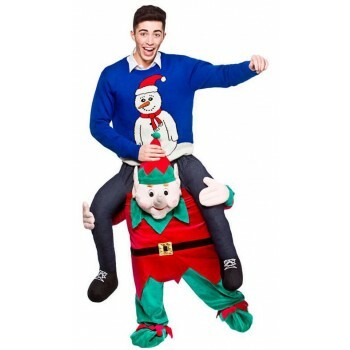 If religion is your thing that perhaps consider a Joseph Nativity fancy dress costume. 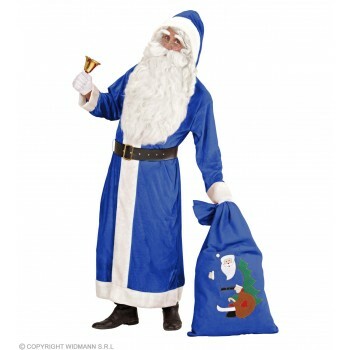 Celebrate the birth of Christ with a floor length robe, heavy wooden staff, and Joseph-styled beard to channel religious miracles. 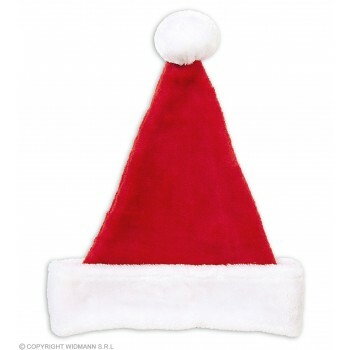 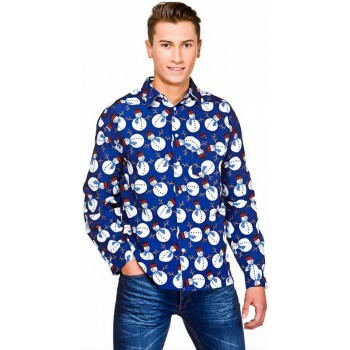 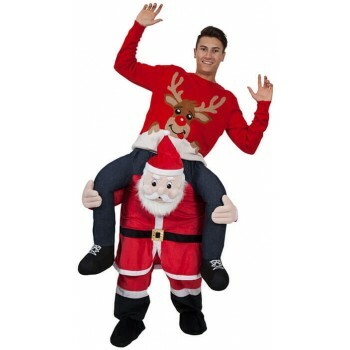 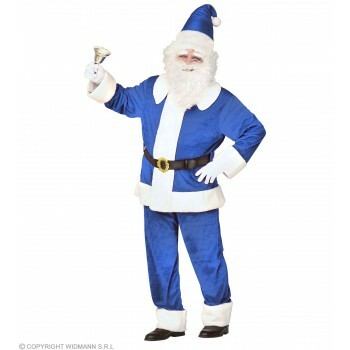 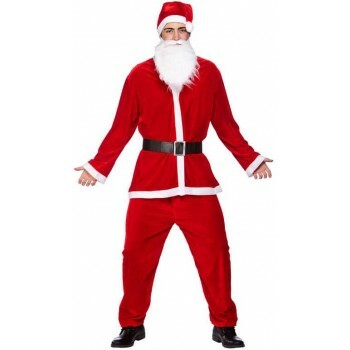 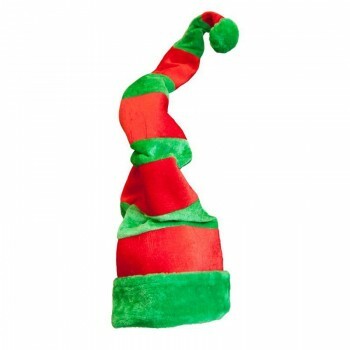 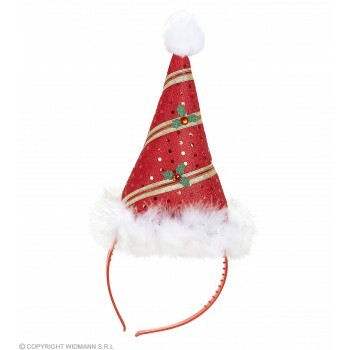 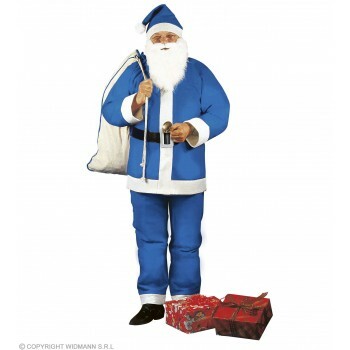 For a fusion of science fiction and Santa, consider the Santa Suit Disappearing Man Christmas fancy dress costume. 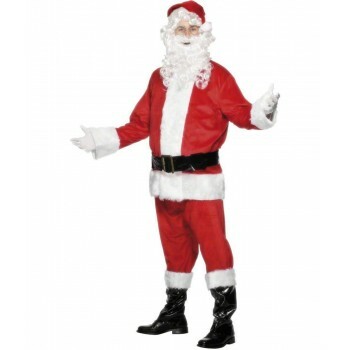 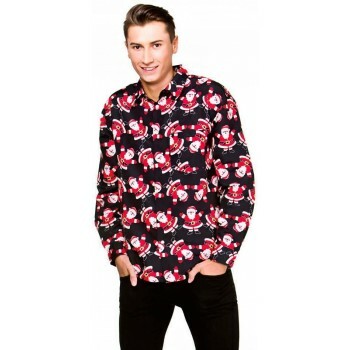 Appropriately themed in tones of red, white and black, this outfit includes a black belt with gold tone buckle, red pants, red and white Santa top and Santa hat. 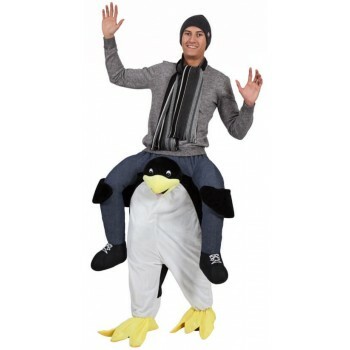 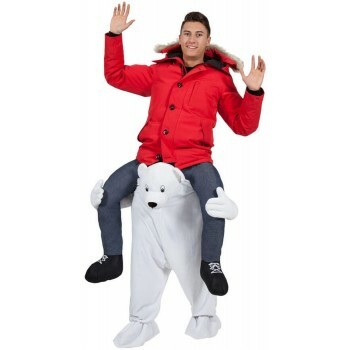 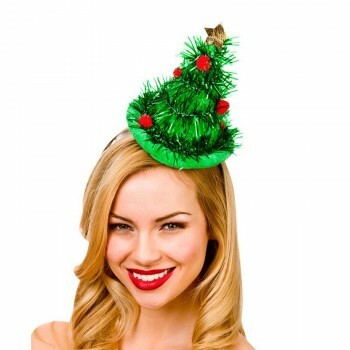 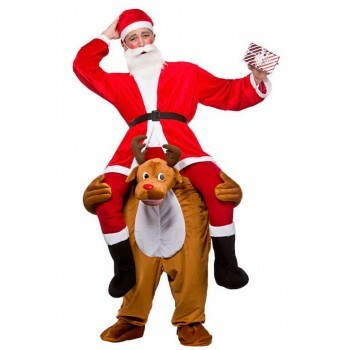 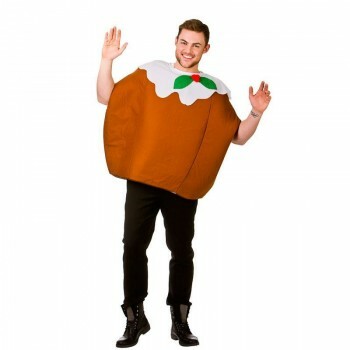 What makes this one a truly unique item in our collection of Men's Christmas Fancy Dress Ideas is the disappearing red mask. 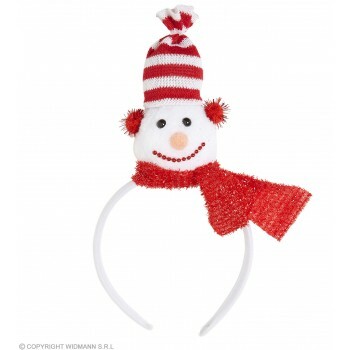 Cover you face with this and you become expressionless and robotic……mysterious.